Tridentis provides Integrated Logistics Support (ILS) and management support functions across a variety of programs and projects. Optimizing the supply chain is the most important thing a government contractor can do to control and lower the lifecycle cost of a platform. We help agencies improve the way they plan and manage sourcing, manufacturing, inventories, supply chains, and logistics. Development and Management of Milestone Plans. Currently, Tridentis provides logistics and program support to the Virginia Class Submarine Program Office (PMS450F), Military Sealift Command (MSC), and various Coast Guard activities. 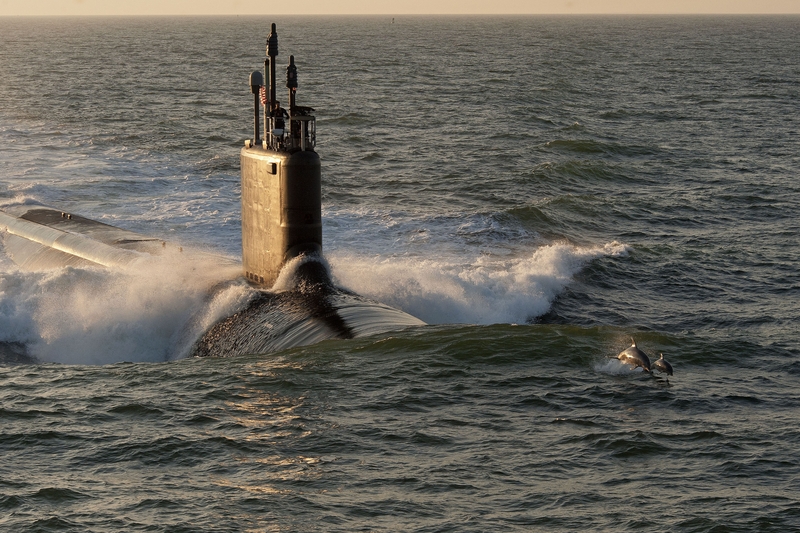 Tridentis works closely with Naval Supply Systems Weapons Systems Support (NAVSUP), Defense Logistics Agency (DLA), Submarine Maintenance Engineering Planning and Procurement (SUBMEPP), Original Equipment Manufacturers (OEM), as well as other agencies and contractors to provide provisioning support, supply readiness, maintenance support and milestone management for the Virginia Class Submarine. Tridentis has also provided Military Sealift Command (MSC) with logistics services within the Lessons Learned program. Tridentis has analyzed data from previous tasks, engineering changes, ship modifications, new ship programs, and operations and facilitated improvements to contracting, energy conservation, financial management, engineering task implementation, and operations.